We need to stay hungry and keep working. 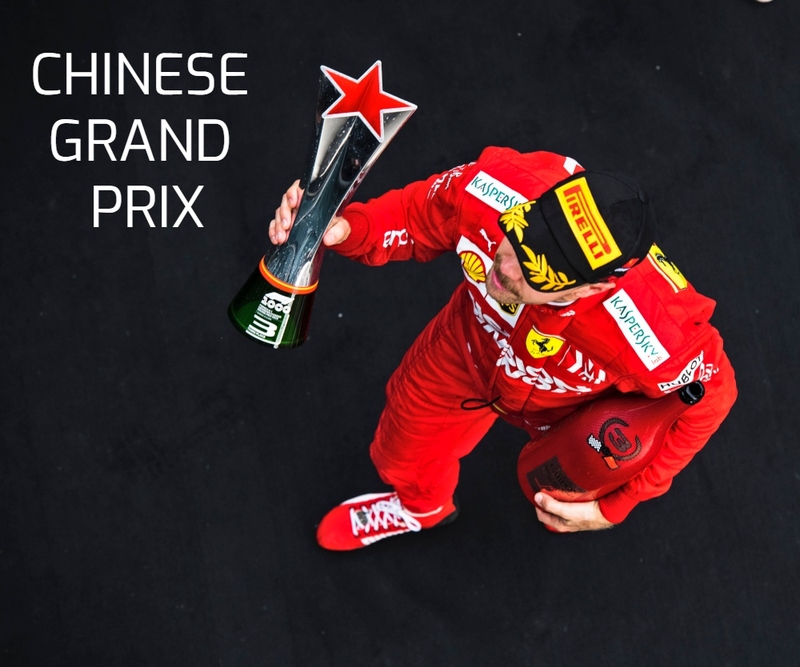 Race: 4th | Championship Standings: 2nd, 66 points Sebastian Vettel: “We are not entirely happy, because we could have won. In fact, I am very upset about losing the position at the restart, because I didn’t want that to happen, but there are also so many positive aspects to take from this race. When the… Continue reading We need to stay hungry and keep working. P1, 1:41.498 Sebastian Vettel: “I am very happy for this result, but I am a little bit upset with my final lap because I locked up in turn 3. I knew the car was good and in the first two corners I was already one and a half tenth faster than the lap before. 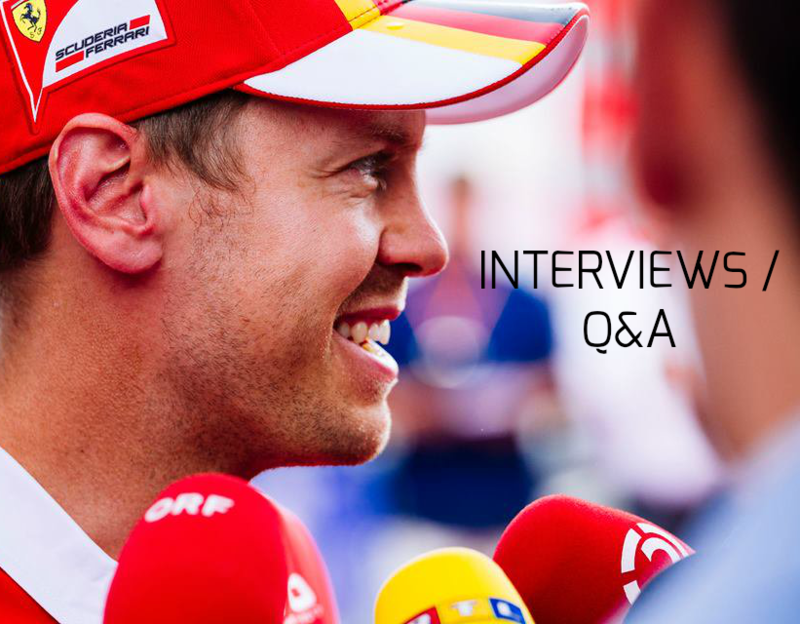 Then, maybe, I… Continue reading Vettel: I believe we have good chances. 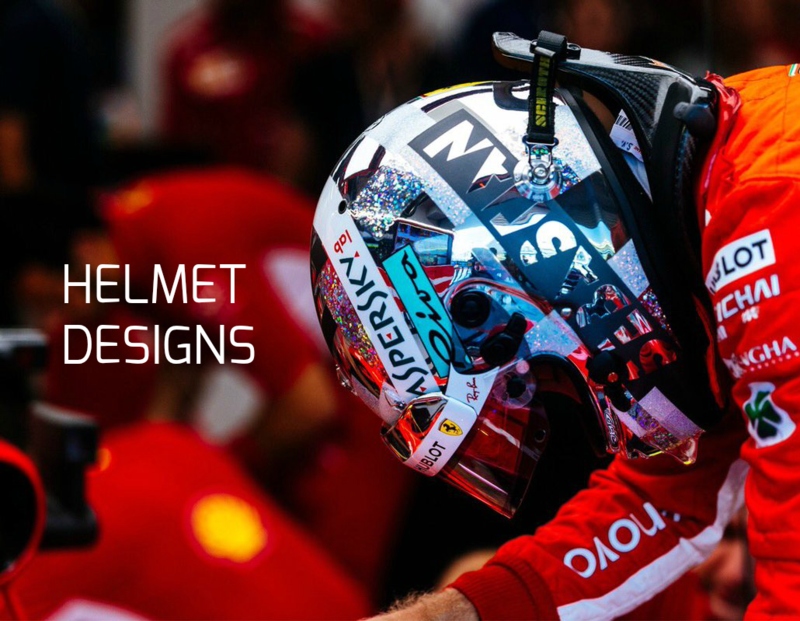 Vettel: We can improve more. FP1: P10, 1:46.513 (+ 2.271) | FP2: P11, 1:44.127 (+ 1.332) Sebastian Vettel: “I think that in this place it is quite tricky to find the rhythm and in the first session I didn’t. At the beginning of the second one I lacked pace and could not put the lap together, but that can happen very easily… Continue reading Vettel: We can improve more. Sebastian Vettel’s preview ahead of the Azerbaijan Grand Prix “It is exciting to be here in Baku and we are going to try and start from the front row. This track is quite nice, with the exception of the straights, which are maybe a little too long… But they are part of the ‘soul’ of… Continue reading Vettel: Exciting to be in Baku.